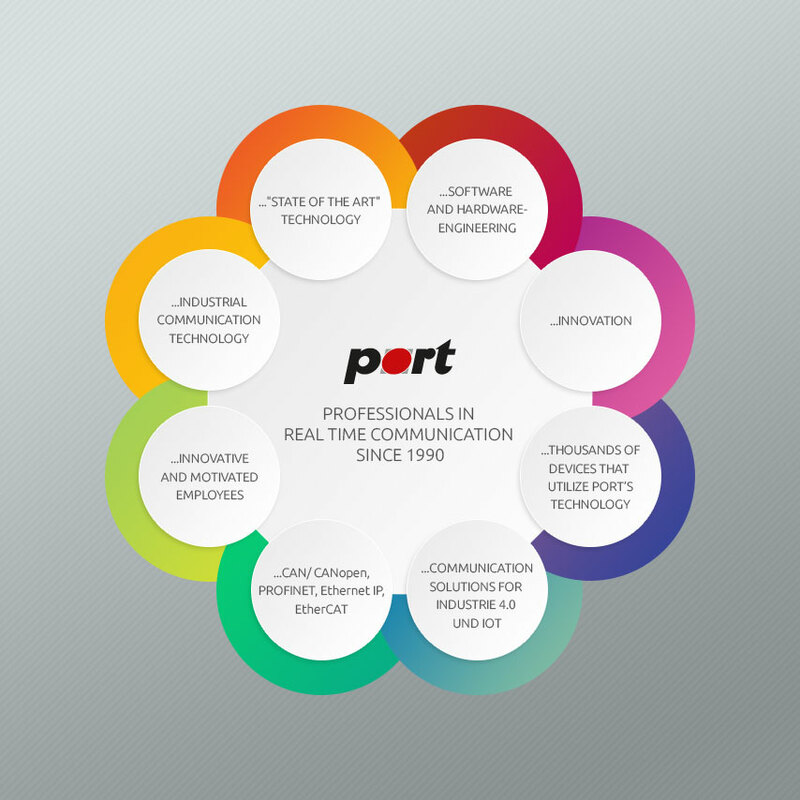 PORT's single board computers are characterized by a long lifetime, industrial standard, robustness, variability and the use of proven solutions. Single board computer reduce development time significantly . With our modules you can concentrate on the development of your applications. Port's IoT / iIndustrie 4.0 (real time communication) packages expand the offer and reduce your development time and investments significantly.